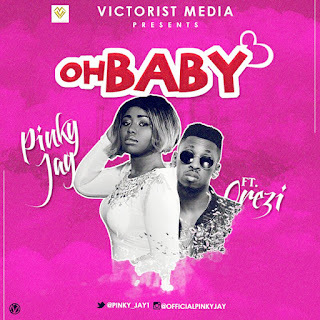 Victorist Media's Wonder Girl ‘Pinky Jay’ is back with another monstrous and highly anticipated single titled OH BABY featuring ‘Orezi’. 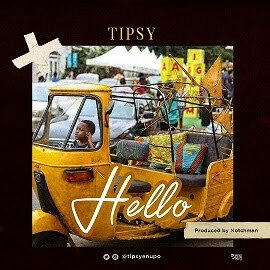 Produced by C - Tea, this tune will leave you spell-held as you listen to a combination of sounds that most acts will not dare to fuse together. 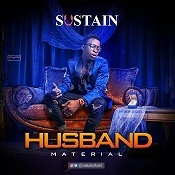 Download & Enjoy Below.